I am tied to you in a strange landby lines that queue up for foodstuffs youshould be eating but ship off to me herewhere I stand on checkout lines and marvelat the cost of onepaw paw, just one mangosingular, along and apartfrom you my dirty city. 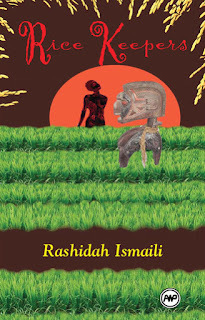 That was an excerpt of Harlem-based poet, writer and playwright Dr. Rashidah Ismaili AbuBakr's poem Lagos published in The Heinemann Book of African Women's Poetry (1995) and featured on Poetry Foundation's website. 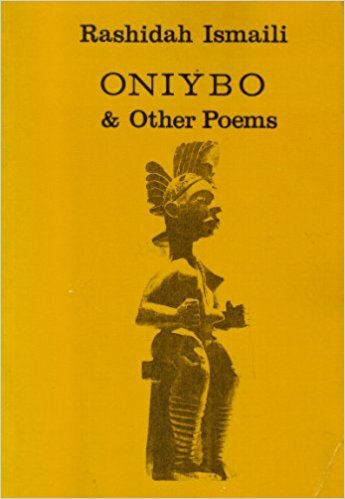 Born in Benin (formerly known as Dahomey) in 1940 to an Asante-Dahomey mother and a Nigerian Hausa-Fulani father, AbuBakr emigrated to New York in 1956/7, and went on to earn a BFA in voice from the New York College of Music, a Masters in social psychology from the New School for Social Research and a PhD in Ethnotheraphy and Psychodrama from the Herbert Holt Institute for Psychotherapy. She followed its poets, painters and playwrights, but also its dancers. She befriended the likes of Virginia Cox, Tom Feelings, Ellen Steward and Amiri Barkak (back when he was LeRoi Jones). But in the '60s there was war and chaos, and simultaneously, hope. Here, in cramped apartments and cold-water studios, the essence of life and the role of art and artists were discussed, fought over by Black and White artists with an air of seriousness. Poets read their works in bars, cafes, parks and studios. They carried heavy bookbags of manuscripts. Dog-eared books lined their shelves. Perhaps encouraged by the questioning and revolt, believing change (for the better) was immanent, African American artists came together on the Lower East Side to begin the job of articulating their stories of their people. ... hosting workshops, throwing parties that brought together people creating in a range of genres, and publishing a magazine, titled 'Umbra'. They were the Umbra workshop. 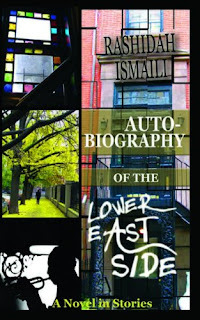 Established on New York's LES in 1961, most of its members had dispersed by 1964 ... Still during the workshop\s active years, elders like Langston Hughes and peers like Andrew Young encouraged members, while musicians like Archie Shepp and Cecile Taylor performed at events. On Friday nights Tom Dent would hold meetings of Umbra at his tiny apartment. There would would always be a gallon of communal wine, ashtrays filled with cigarettes, and loud voices demanding to be heard over others. One of the new Black Arts journals providing a vital forum for the development of a new generation of writes and artists. After a few hours of discussion of the latest poems and the contents of so-and-so's novel, the girlfriends would start to arrive. I had to leave early because of my son, and I remember having the feeling of being left out. For me this was a painful time. I was separating from my husband for the first time. Alone, with a small boy, trying to complete graduate school and write, I felt very estranged at times from my ebon scribes and painters. They made it clear they were not interested in me because I was Black, African, and too ethnic; i.e., |not beautiful.’ Besides, I did not do drugs or drink. In fact, cigarette smoke made my eyes tear and my throat choke. To add fat to the fire, I had strong opinions and was extremely independent. These were the ’60s, and Black men were coming into their own. Black women had to understand their manly needs, walk ten paces behind, submit to male authority. We were not to question a man’s work, even if it were incorrect. We were to dress “African,” assume the persona of “The Motherland,” and raise little revolutionaries. Most of all, we were to remain unconditionally loyal to the Black man and never, under any circumstance, be seen in intimate association with a White man. This, of course, was in stark contrast to the behavior of almost all of the men I knew–excuse me, brothers–who had not a single “significant other” but several White women as lovers and wives. Rashida AbuBakr's essays of her experiences are deeply personal and extremely moving, as can be seen in another of her essays West African Women in Exile: City, University and Dislocated Village, where we get sense of what it must be like to by an African woman in academia in another country; or this one on Springtime in Minnesota. 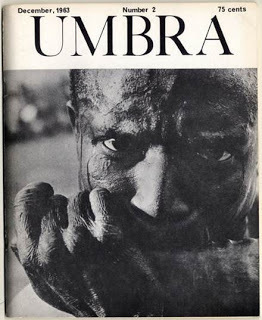 Abubakr has also published essays on Langston Hughes an Mariama Ba. 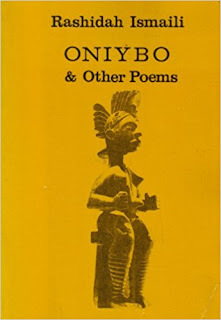 However, AbuBakr did not only write essays, and in her decades-long career has produced poetry collections, including Onyibo & Other Poems (1985) Missing in Action and Presumed Dead: Poems (1992) and Cantata for Jimmy (2004), plays Rice Keepers, taught at Wilkes University and Rutgers University, served as the Associate Director of the Pratt Institute Higher Education Opportunity Programme and Vice President of Pen & Brush (an art organisation for women). 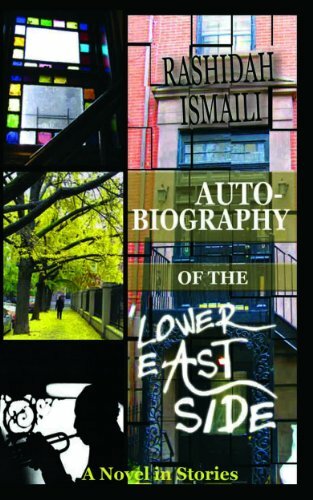 In 2014, Abubakr published her debut collection of short stories Autobiography of the Lower East Side set in New York during the late 50s. 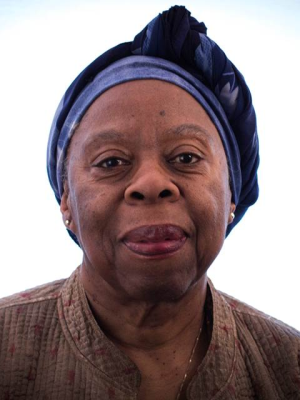 Additionally, her home in Harlem has hosted for many, many, many, many years - Salon d'Afrique, which has been described as 'a meeting place for artists, activists, writers from Africa, the Caribbean and Europe, to enjoy exchanging ideas and their works'. She also has an apartment gallery, Galleria Africa, which promotes young artists from Africa and the Diaspora.